The offer is exclusively available to final year students who will start formal employment in 2016. New account holders need to transact three times within 30 days of opening and qualify for either a spa treatment or an adventure activity anywhere within South Africa. “Managing your finances during the beginning stages of your career is a daunting prospect for most graduates which is why we create specific banking products to suit every lifestyle and life stage - which includes this often uncertain period as you start your professional journey. 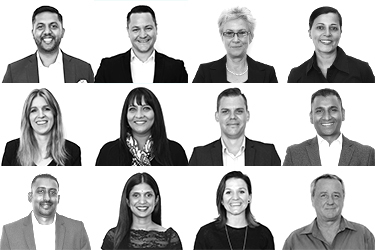 It's all about understanding the needs of a young adult and ensuring that our products meet their immediate and unique requirements - and will continue to do so into the future. 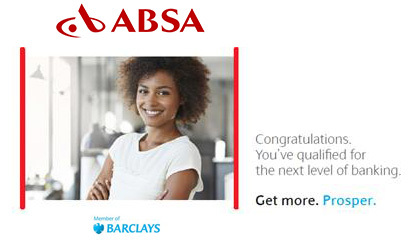 By inviting graduates to open a Gold Graduate Account with us, we are offering not only our help and guidance, but also the assurance of a trusted and respected financial institution to partner with them in assuring their financial future,” comments Jan Moganwa, Chief Executive: Customer Segments, Products and Analytics at Absa Retail and Business Banking.